(Kurt Jensen) Permanent solutions to the Church’s sexual abuse crisis are going to require a greater level of lay participation and more legal muscle. 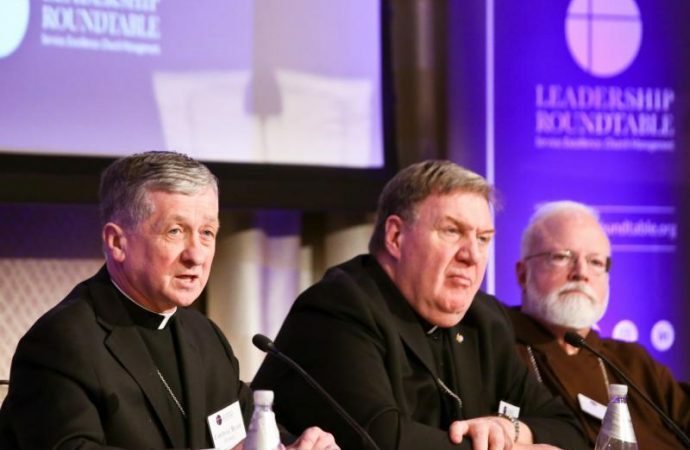 These were conclusions discussed at two events in Washington: a lawyers’ panel at the Catholic Information Center, sponsored by the Thomas More Society Jan. 31, and a media conference Feb. 2 following the Leadership Roundtable’s Catholic Partnership Summit Feb. 1-2. 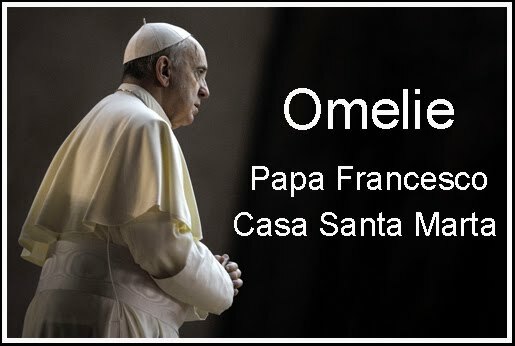 The summit, which included three cardinals, university and college presidents and canon lawyers representing 43 dioceses, is expected to issue a document with recommendations in a couple of weeks.